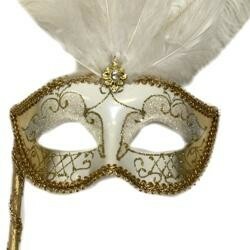 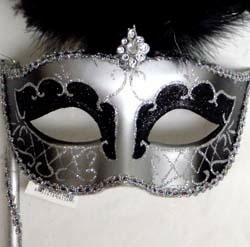 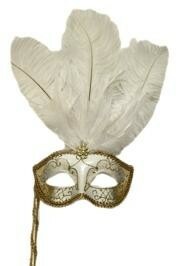 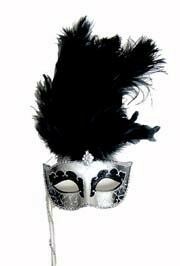 Venetian style masquerade masks often come with a decorative stick attached to the side of the mask and the mask on a stick is held up with the right hand. 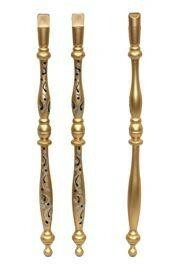 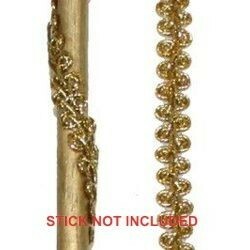 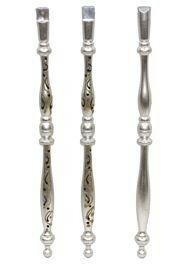 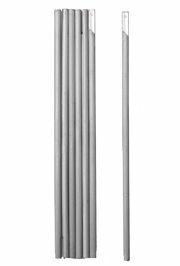 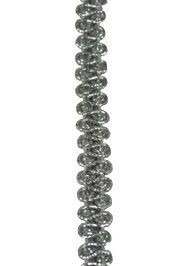 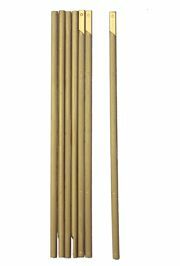 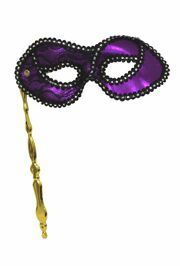 These traditional handheld masks on a stick do not have the more modern elastic band that hold the mask on. 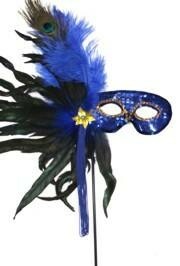 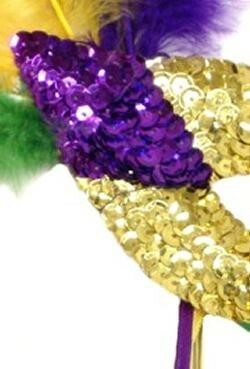 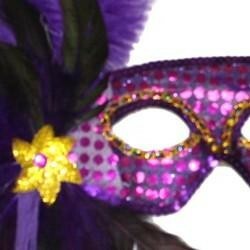 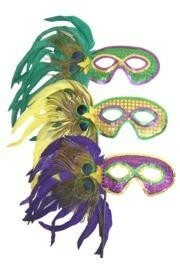 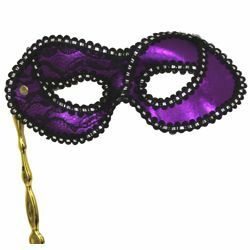 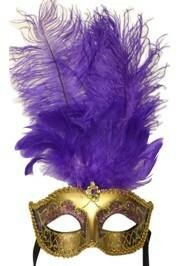 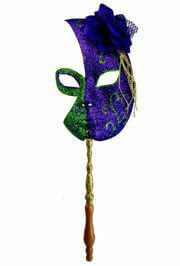 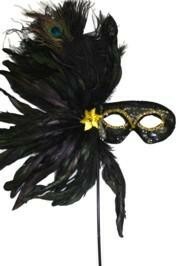 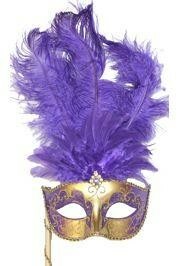 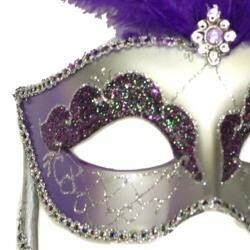 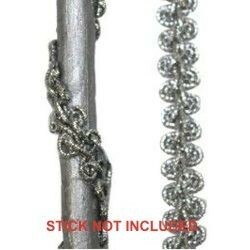 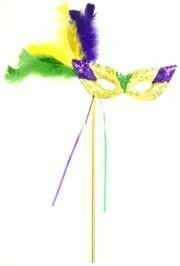 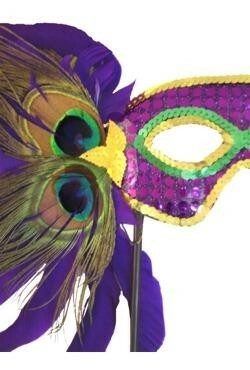 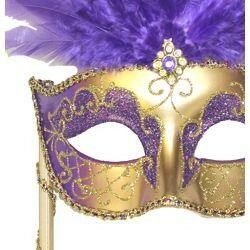 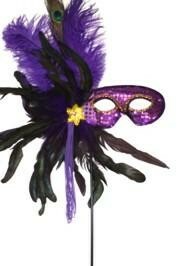 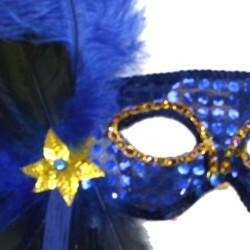 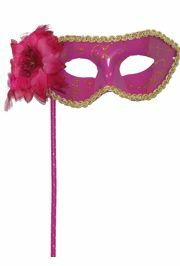 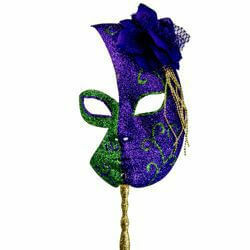 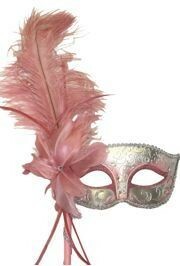 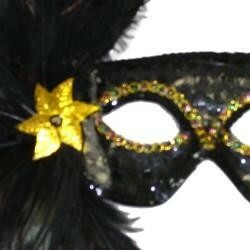 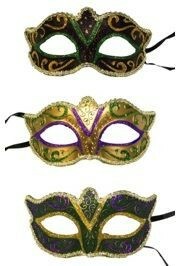 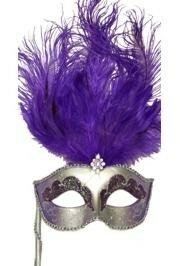 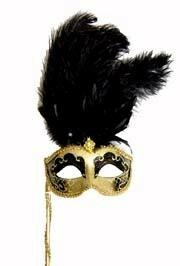 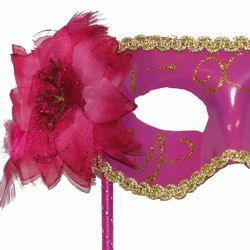 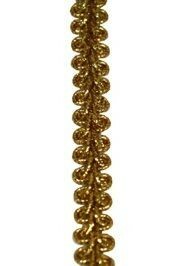 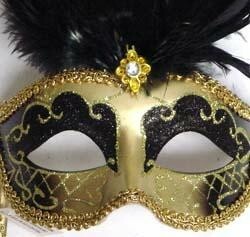 You will find handheld Mardi Gras Masks on a Stick in the styles of Venetian Masks, Venetian Feather Masks, Prom Masks, Wedding Masks, Masquerade Masks, Rhinestone Masks, and Glitter Masks.